Cooking frozen gyoza at home. There are many brands of frozen gyoza in Japan. This one happen to be 王将 O-sho. 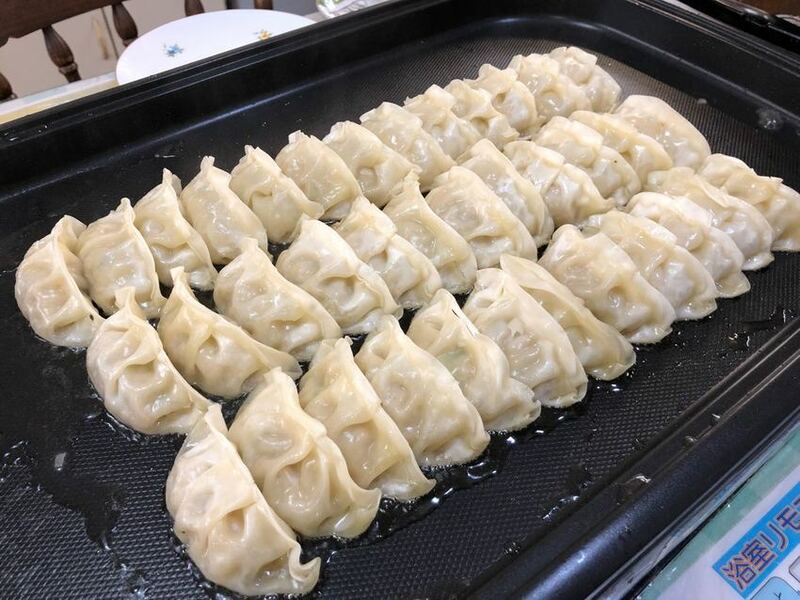 Do you cook gyoza at home? I use vinegar and wasabi to eat them. Most people use vinger, soy source and hot oil.